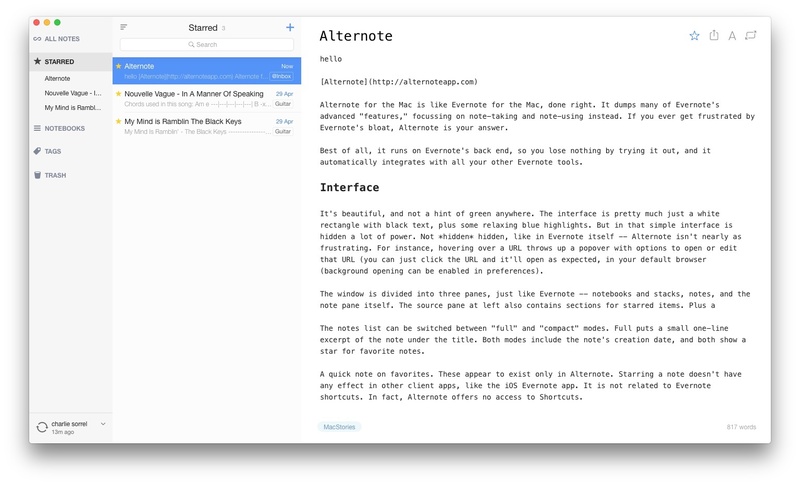 Alternote for the Mac is like Evernote for the Mac, done right. It dumps many of Evernote’s advanced “features,” focusing on note-taking and note-using instead. If you ever get frustrated by Evernote’s bloat, Alternote is your answer. Best of all, it runs on Evernote’s back end, so you lose nothing by trying it out, and it automatically integrates with all your other Evernote tools. The JamStik+ is two things: a guitar learning tool, and a guitar-like MIDI controller. It’s also pitched as a travel guitar, or at least, something a guitarist can use to practice when on the road, but – as we’ll see – it performs that duty rather badly. 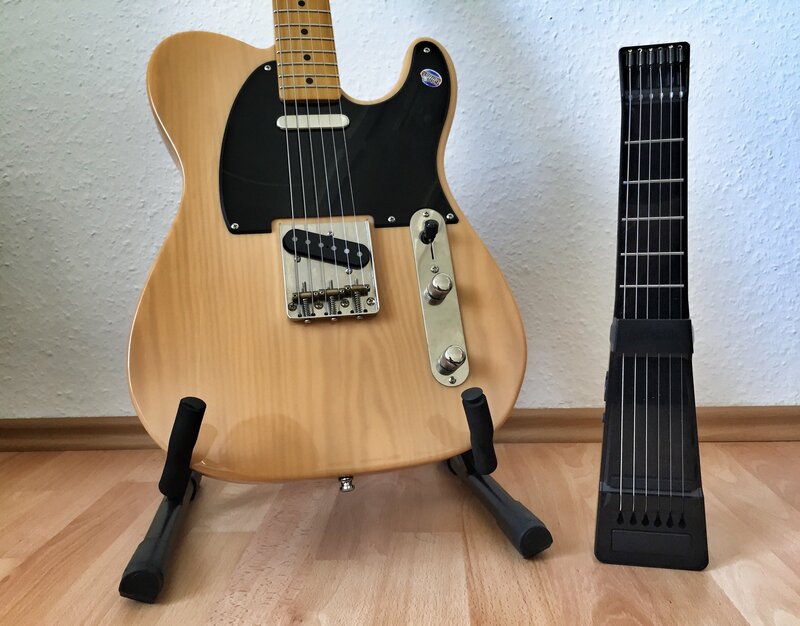 You should also know that the JamStik+ is a Kickstarter project, and follows the rules of all Kickstarter hardware/software combos. 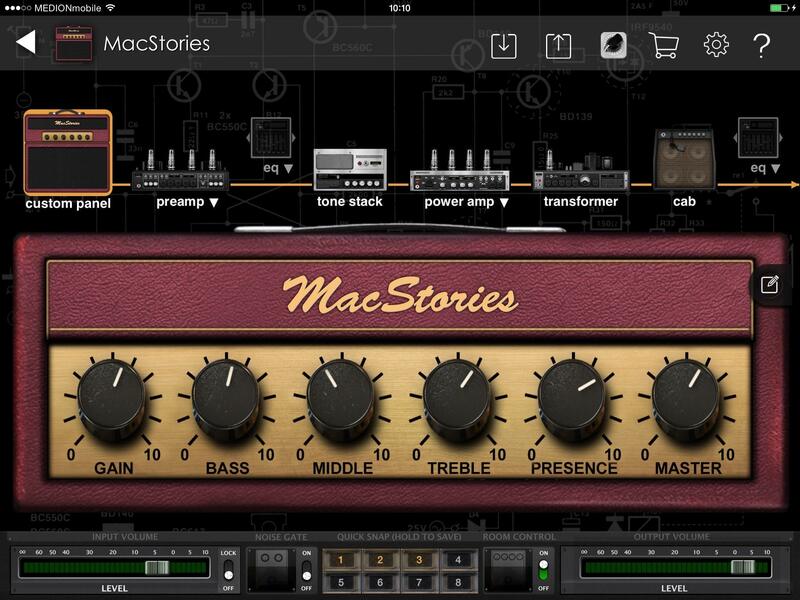 That is, the hardware is good, but the apps are not. I like almost everything about the new Das Keyboard 4 Pro, but what I like best is the big volume knob on the top right corner. Not only is it way funner to use than boring old keys, but it’s also easier and quicker. 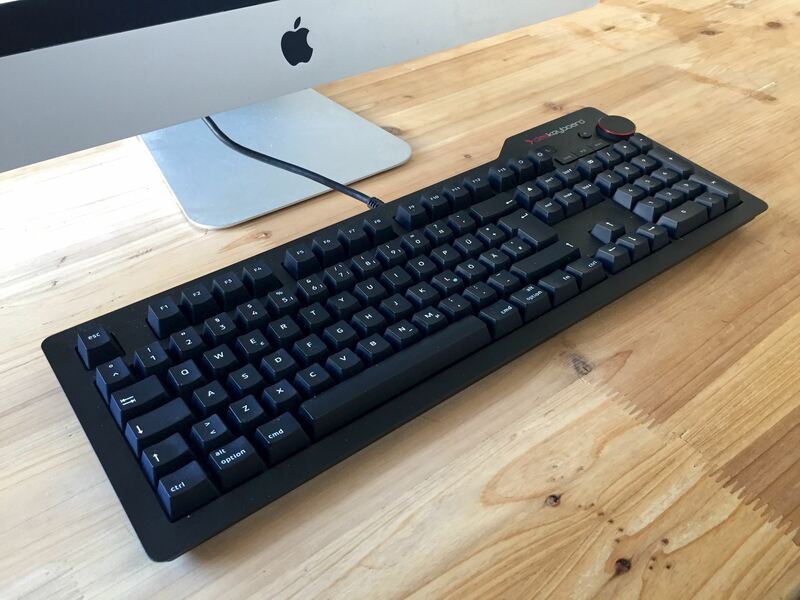 You can lean in from anywhere and quickly adjust the volume without decoding your keycaps from upside down. In fact, the whole top-left media control panel is pretty sweet. But more on that in a moment. First, what is this thing? For convenience and high-quality results, it was hard to beat the Olloclip accessory lenses for the iPhones 4 through 5s. The 4-in–1 model was especially good, cleaning up a lot of the optical aberrations of the earlier models. Then came the iPhone 6, in regular and plus sizes, and your old Olloclip was suddenly useless. 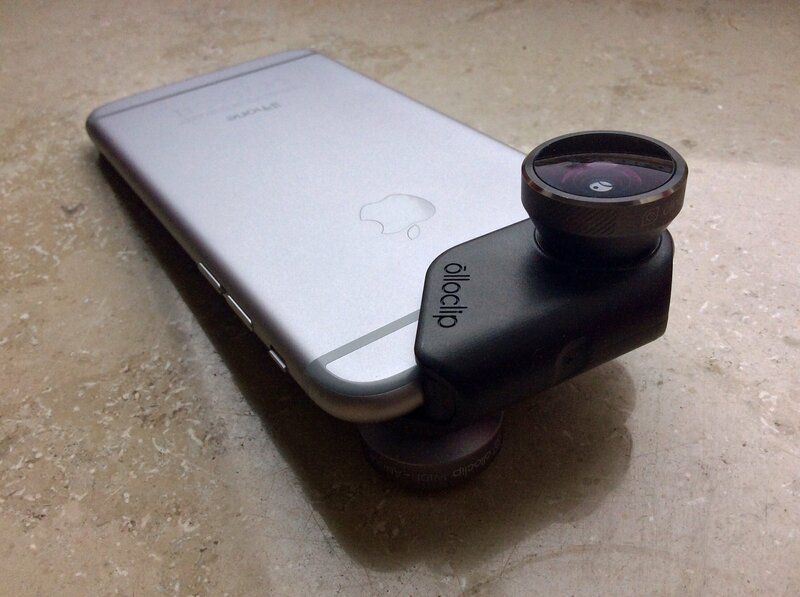 The Olloclip is a widget that slides over the corner of the phone and places a wide-angle, fisheye or close-up macro lens over the iPhone’s camera. The new iPhones’ design meant that the old Olloclips wouldn’t fit. But did the folks from Olloclip just pull out a Dremel and cut a groove to let the old model slip over the new iPhone’s sticky-out lens? Of course not. They came up with a whole new design, a design that’s bigger, but which adds support for the front selfie camera. So how does it compare?